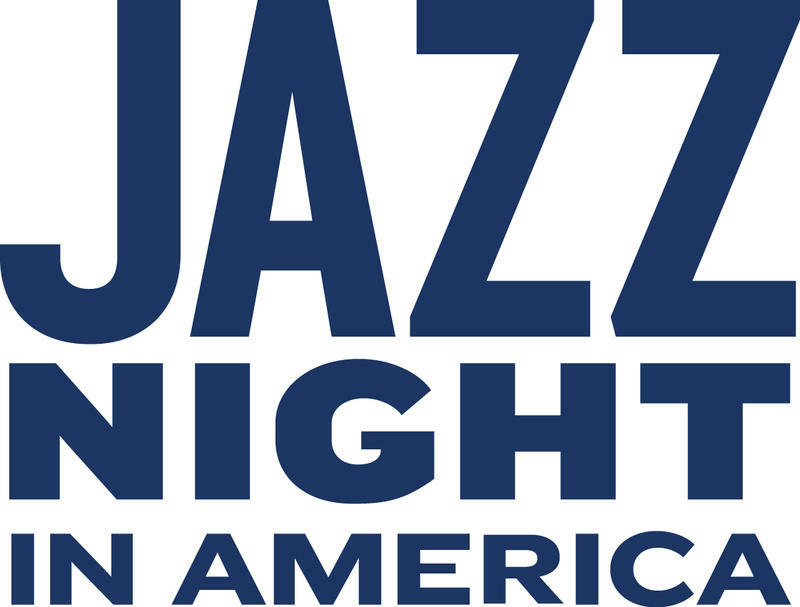 Jazz Night in America presents some of the best live jazz performances happening around the country and the stories behind them. With multiple Grammy Award-winning musician Christian McBride as host, the one-hour radio show features hand-picked performances from across the country, woven with the colorful stories of the artists behind them. Produced in a collaboration between NPR, Jazz at Lincoln Center and WBGO.